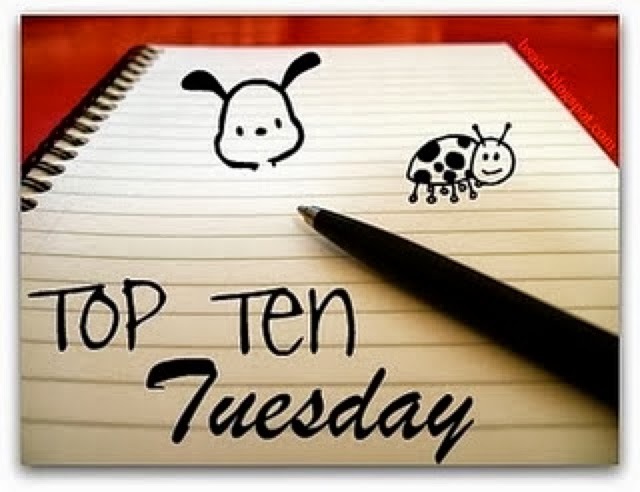 I'm so glad that we have this top ten Tuesday today because there are always characters I'd really like to know what happened to. 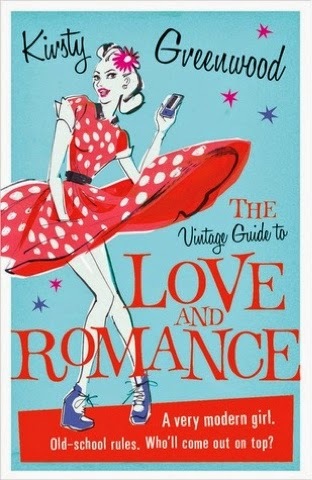 Often these are secondary characters as well so a spin off book totally wouldn't be out of the question! 1. 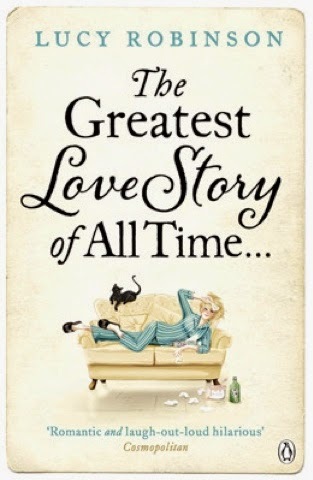 First of all one I always have on these lists, Dave from The Greatest Love Story of all Time by Lucy Robinson-just love Dave, want to meet him in real life! 2. 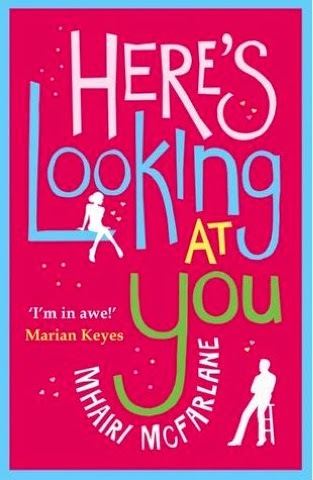 I just want to catch up with ALL the characters from Three a Amazing Things About You by Jill Mansell because I just loved them all! 3. 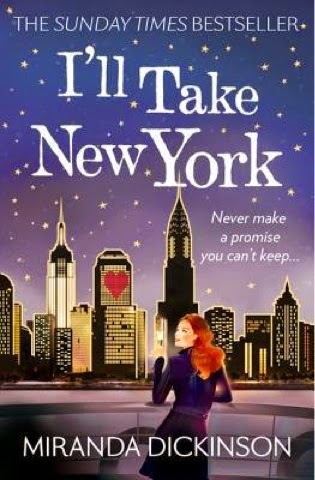 Marnie from I'll Take New York and Fairytale of New York by Miranda Dickinson. 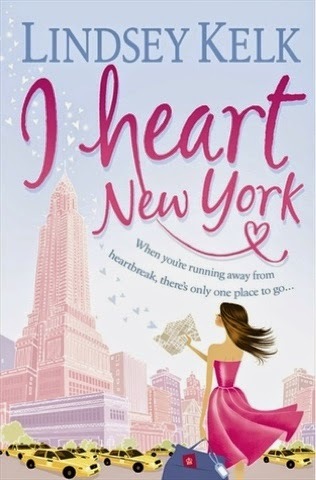 I loved this character and although she does pop up in I'll Take New York, I'd love to hear more from her! 5. Jenny Lopez from the I Heart Series by Lindsey Kelk. Now I know she has had her own spin off books but I always love hearing things from Jenny's perspective too! 6. Jessica Beam from this beauty by Kirsty Greenwood. Now I know that I only just finished this one but already I want to read more about Jessica and her exploits-like now please! 7. 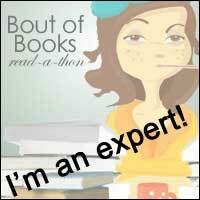 Suze from the Shopahoic series by Sophie Kinsella. 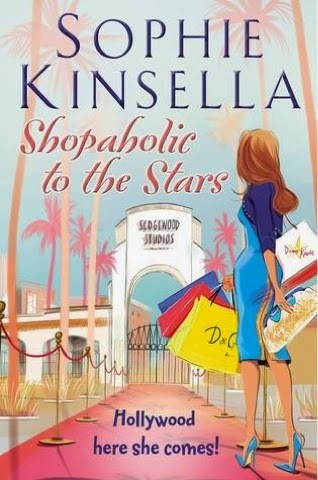 I love Suze and she gets to appear in all the shopaholic books but I'd love to hear how she got on with her life and how she felt about getting married and having children and stuff-it's not too much to ask right? 8. Anna from Anna and the French Kiss. 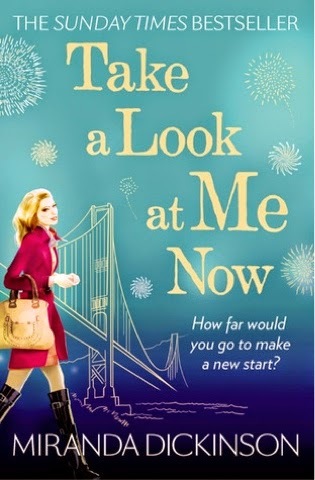 I want to know what happens to Anna after she grows up and how she gets on with her life. I think Stephanie Perkins should definitely give us a catch up with Anna soon! 9. 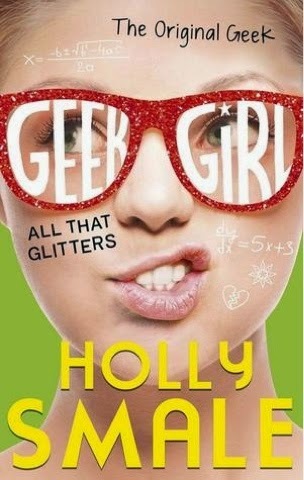 Nick from Geek Girl by Holly Smale. I know we hear quite a lot about Nick in this series but I'd really like something written from his point of view, I always love hearing the guy's point of view!